House of Shem a 7 piece reggae band out of New Zealand is an exciting blend of talent sharing a solid bloodline and a passion for music with a mission. They have also appeared on main stage at the Nga Puhi Festival, Raglan Soundsplash Festival 06 & 07, Parihaka Peace Festival 06 07 &08, One Love, & The Mighty Raggamuffin festival with UB40, THE WAILERS & MAXI PRIEST. 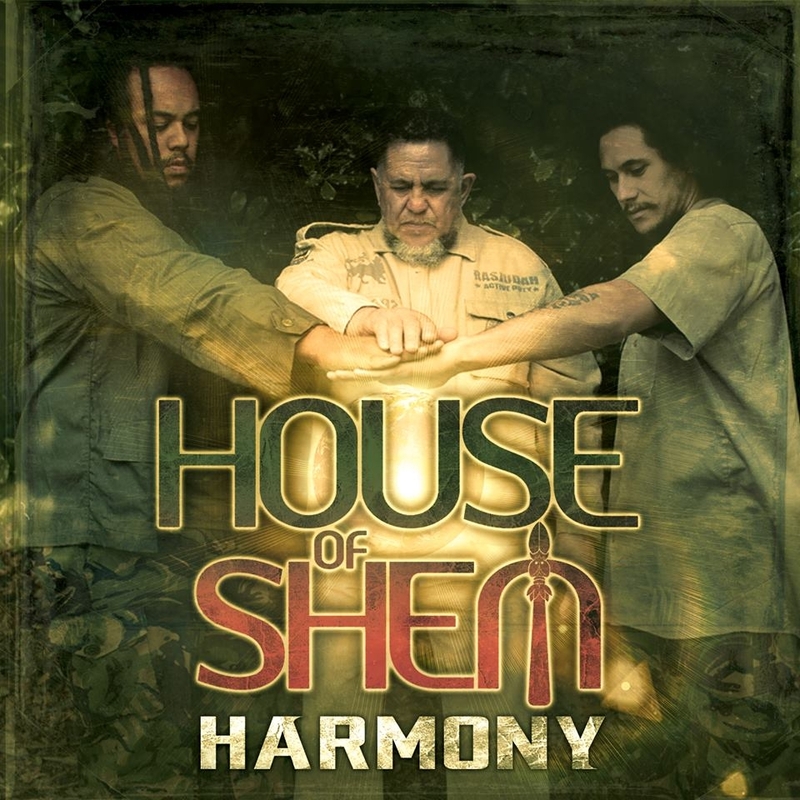 House of Shem released “Harmony” their third album last month via VPAL Music. Spritual Rez: Bringing The American Edge to Reggae.